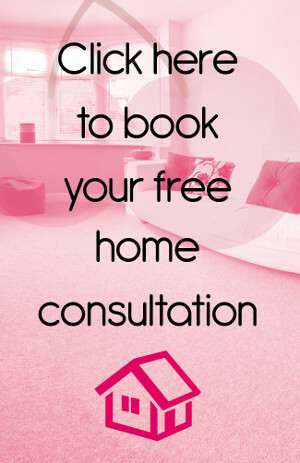 Looking for Flooring in Croydon? Then look no further than Cherry Carpets! Croydon lies just under 10 miles to the south of Charing Cross, in the borough of Croydon. Historically considered to be part of Surrey, Croydon has some relaxing landscaped green areas such as Queens Garden. Road users have a direct route to the town via the A232 while there are a number of train stations in the proximity, as well as Tramlink services too. 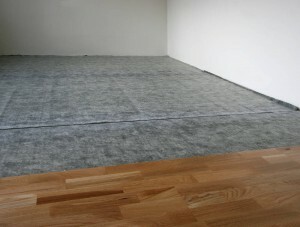 If you need flooring in Croydon, then we here at Cherry Carpets can certainly provide this for you. We have a wide range of flooring options available, for both domestic and commercial customers – no matter the type of room, or whatever type of flooring. For homes we can supply wool carpets and Berber carpets that feel great under your feet. We can also supply you with luxury vinyl such as Amtico & Karndean, vinyl, real wood and laminate flooring. 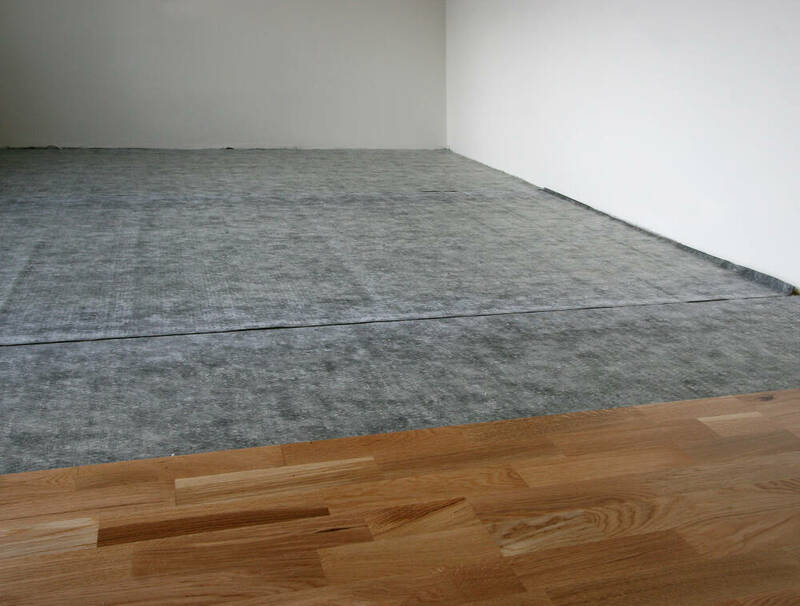 For commercial customers, we can supply hard-wearing carpeting, vinyl and safety flooring. When it comes to flooring for homes in Croydon, most people still go for the traditional installation of carpeting. Carpets provide wonderful sound insulation, and both look and feel wonderful. They are also easy to keep clean and to maintain, and last a long time. Carpeting is suitable for bedrooms, lounges, bathrooms and home offices. After carpeting, the next most popular choice for domestic customers is real wood or laminate flooring. Laminate flooring gives a room a traditional eye-catching appeal, is very easy to maintain and will look great for a long, long time. Laminate flooring can be installed in any room, but is of particular appeal in kitchens and lounges. Hardwood flooring is the next step up from laminate, and its natural good looks are enough to take anyone's breath away. Wood flooring is more expensive than laminate flooring, but it's a sound investment as it can last for decades! Naturally, floors in Croydon’s commercial offices and buildings tend to receive a lot more traffic than floors in domestic buildings; hence a different, harder-wearing type of flooring is often required. At Cherry Carpets we fully understand that your working environment is a busy one, and one where work needs to continue day in, day out. That's why we employ a specialist team to deal with the installation of commercial flooring. We can work at any hour that suits – including at weekends and even overnight - in order to cause the minimum of disruption to your working day. In addition, all your items of furniture will be returned to the exact place where they were prior to installation. If you are unsure about the type of flooring that's most suitable for your business, then we are only too happy to advise, based on our experience. We can supply carpet tiles, hard-wearing carpeting, vinyl flooring and safety flooring to help prevent slips and trips and keep your fully compliant. We can solve all your flooring issues – just ask! , or contact us via email at info@cherrycarpets.com. 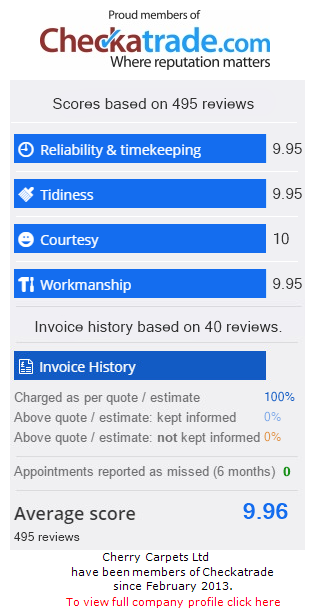 All quotations we provide are done so at no cost, and of course come completely free of obligation.